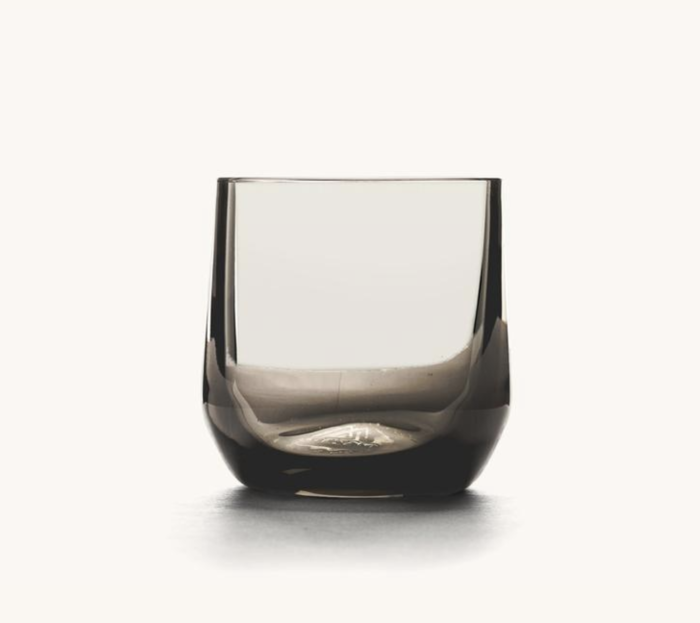 The characteristics we seek in our Mazama Wares Cocktail Glass are simple -- elegance, style and the weight of quality that rests squarely in the palm of one hand. And whether you take your spirits neat or on the rocks, our Cocktail silhouette performs with class and distinction. So make it a two-finger pour, sit back and unwind with the glassware and booze pairing you’ve been waiting for.